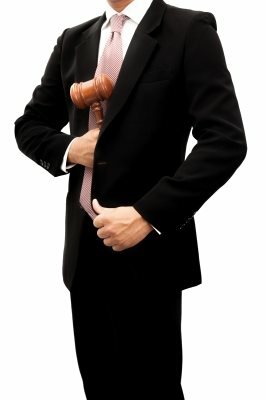 A Writ of Control commands a High Court Enforcement Officer (HCEO) to take control of and sell at auction enough of the debtor's goods to obtain the funds to satisfy a money judgment. A Writ of Control was previously called a Writ of Fieri Facias (FiFa). It is also known as execution against goods. In addition to providing a command to take control of and sell debtor's goods and chattels to the value of the judgment debt the Writ includes 8% per annum interest and costs. A Writ of Control is the equivalent of a Warrant of Execution issued by the County Court but is used to enforce a judgment in the High Court rather than the County Court and those County Court judgments pro-actively transferred to the High Court for enforcement. Where enforcement is by way of a Writ of Control a High Court Enforcement Officer will attend the judgment debtor's home or premises instead of an Enforcement Agent (Bailiff). What are the advantages of enforcement by way of a Writ of Control? What are the disadvantages of enforcement by way of a Writ of Control? MoneyClaimsUK can take care of the entire process for you.